Congratulations Remy and Sarah! 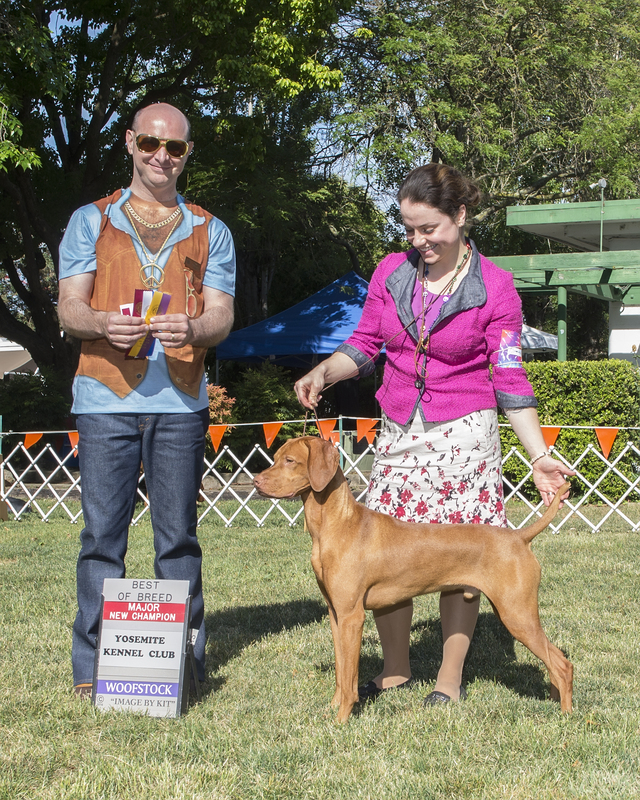 Remy had a great weekend at the Donner Trail KC in Roseville, picking up a BOB/BOBOH/OHG4 on Saturday, and SEL/BOBOH/OHG2 on Sunday! 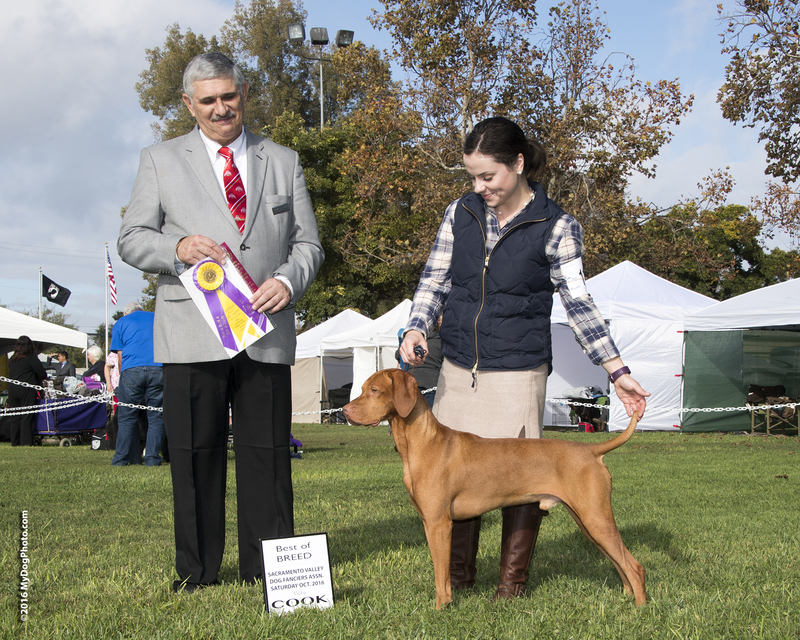 Congratulations to Remy for going Select Dog at the Sir Francis Drake Kennel Club in Vallejo and earning his Grand Champion title! Remy also picked up two BOBOH and an OHG2! 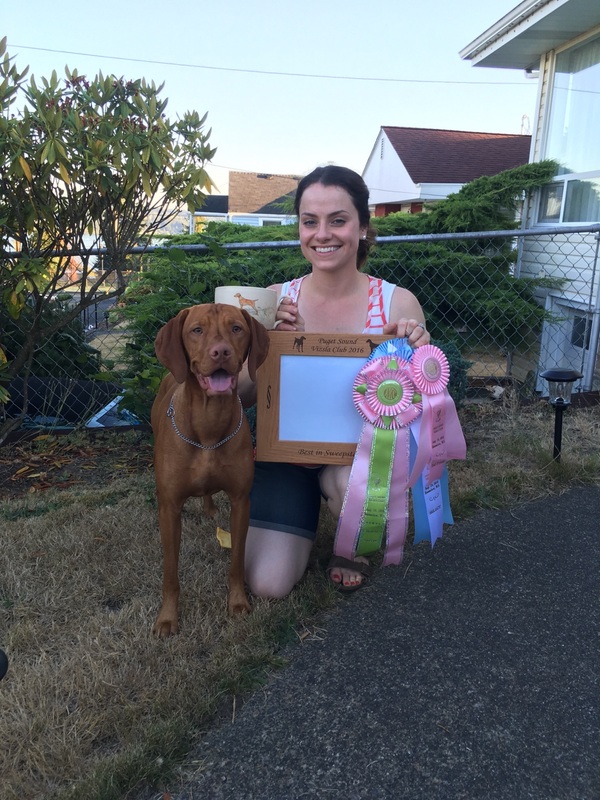 Congratulations Sarah and Remy (Am/Int CH Golden Empire's Double Action Remington JH) on your Best in Sweeps and Select Dog at the Puget Sound Specialty! 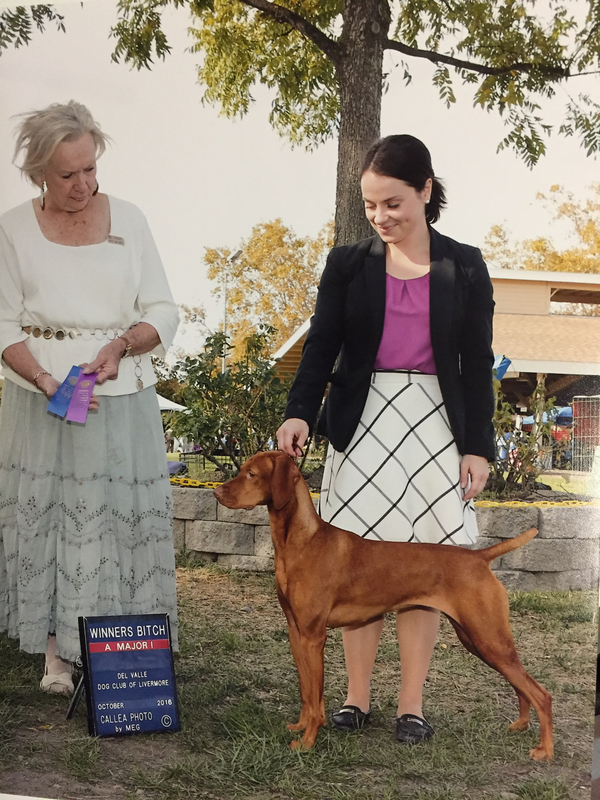 Am & Int CH Double Action Remington JH goes BOB at the Simi Valley KC! 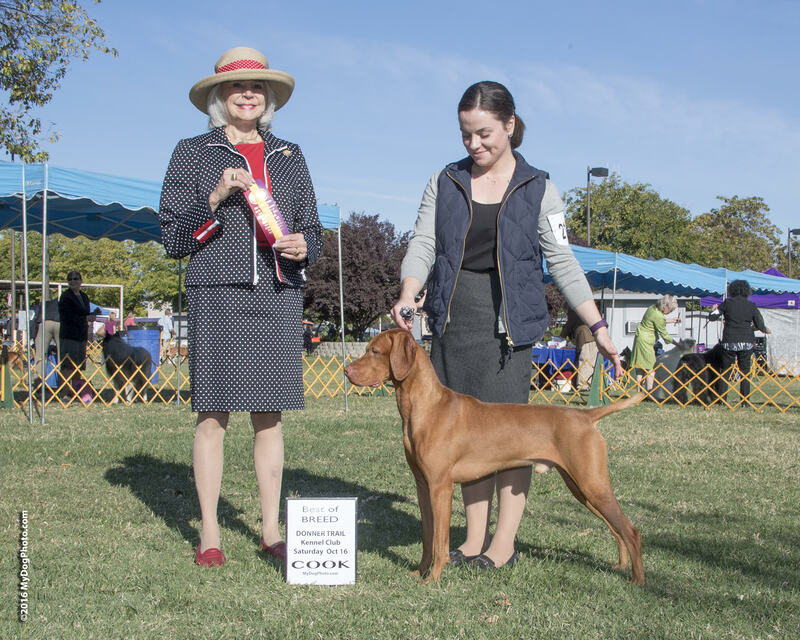 Day two of the cluster he goes SELECT and sire GCHB Renaissance Tambopata The Lion Hearted, "Tambo" goes BOB! 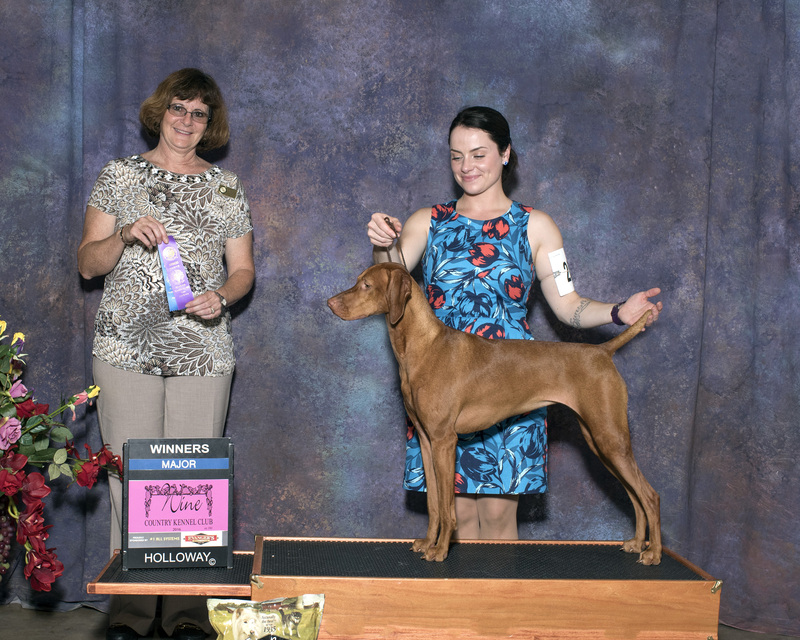 Congratulations Remy on your International Champion title! Four consecutive V1s! 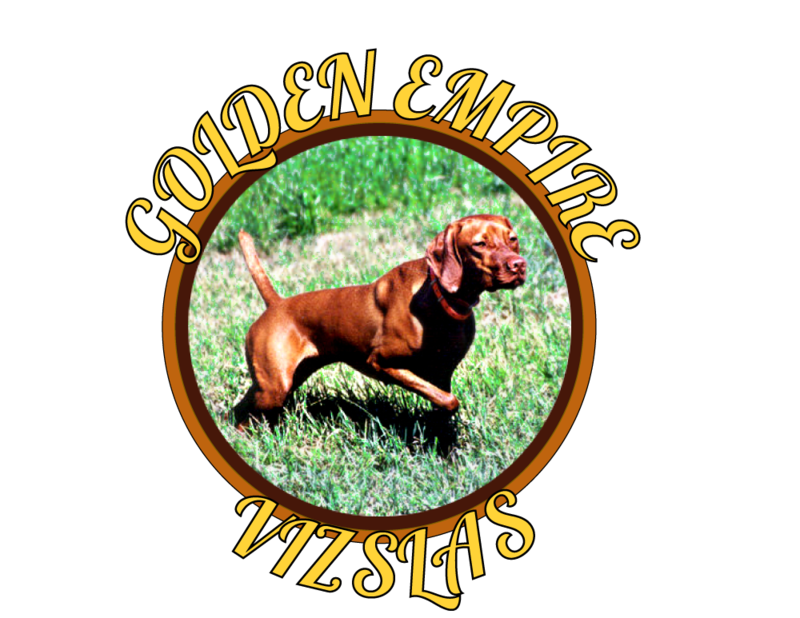 Am/Int CH Golden Empire's Double Action Remington JH. 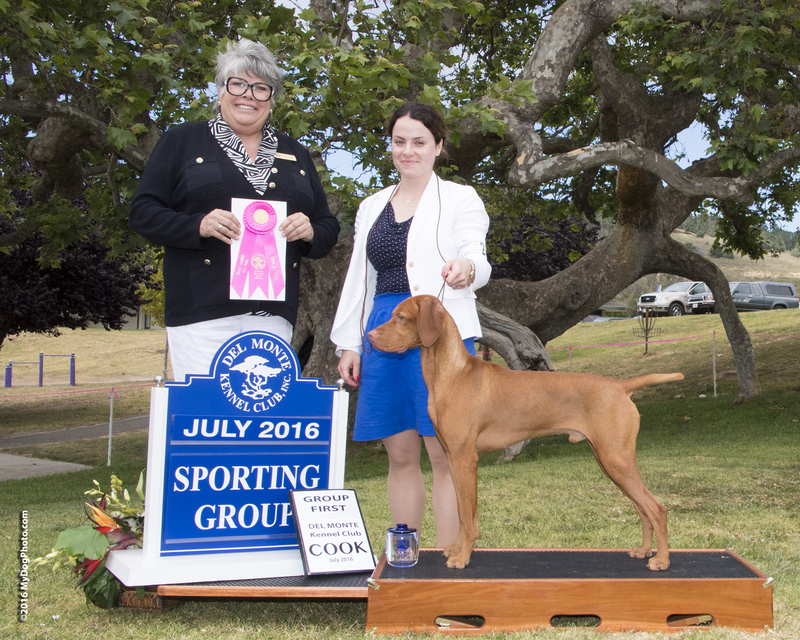 Congratulations Sarah and Remy (Ch Golden Empire's Double Action Remington JH) on your AOM at the specialty and OHG1! 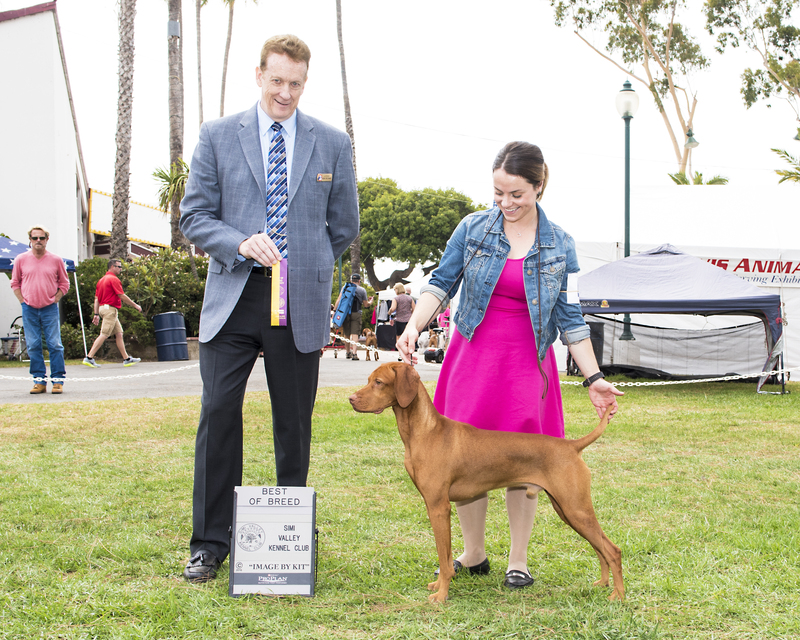 Remy finished his championship 10Jun by going BOB from the classes for a major win! The next day he went BOB again. 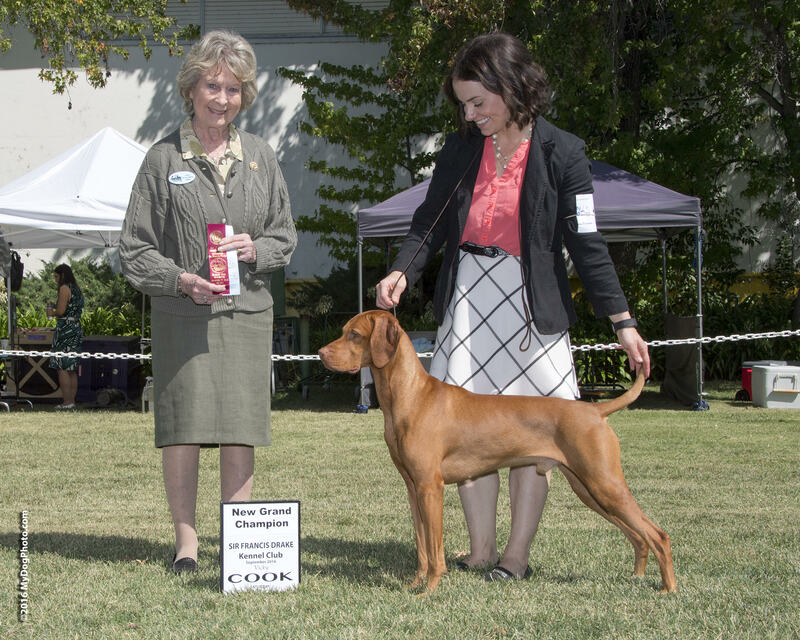 Congratulations new CH Golden Empire's Double Action Remington!